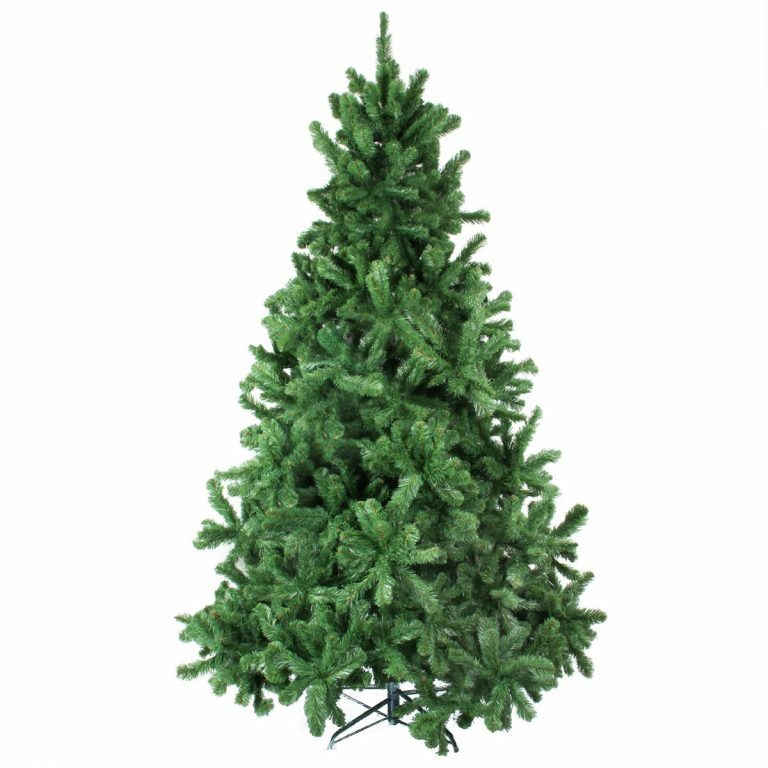 The Burlington Pine Christmas Tree 150cm has the look of a majestic tree that you might find in nature. The beautiful boughs are loaded with two-tone green spills, giving it a natural allure and long-lasting beauty. This is the perfect tree to welcome the holidays, and to display your prized ornaments and baubles. Christmas decor really comes down to the tree, and this is one of the finest found. 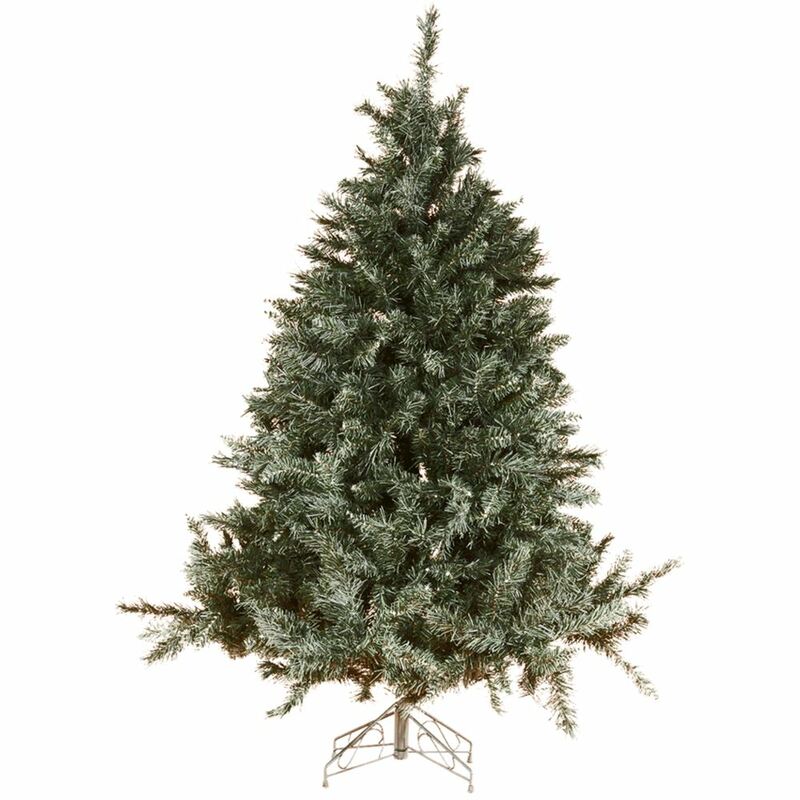 The sturdy 4-legged base is easy to assemble and supports the tree securely, so you won’t have to worry about your fine baubles getting dropped or breaking. Most trees rely on three legs to hold up their base and decorations, but this one adds the fourth which gives it stability and keeps it from wobbling or toppling over. 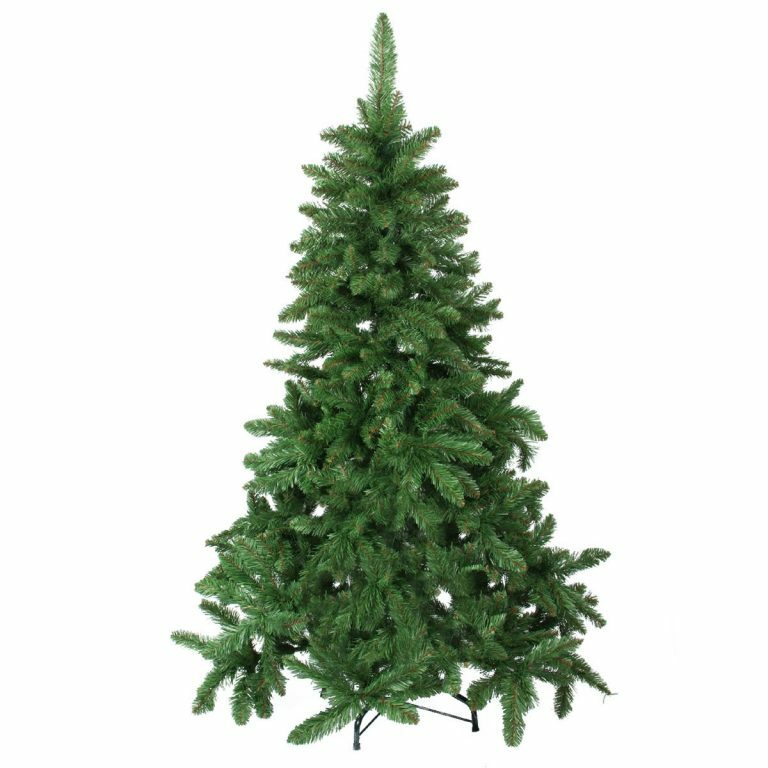 This would be a wonderful tree for family affairs and those who buy this quality tree will enjoy it for many Christmases to come.